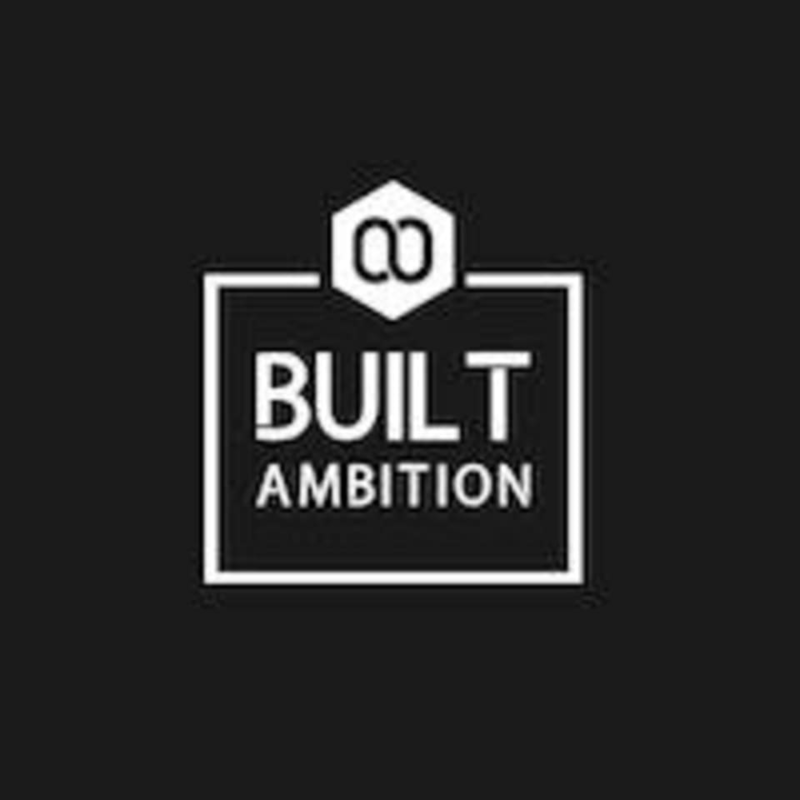 Start taking classes at Built Ambition and other studios! This is not your average gym, Built Ambition is about having a well balanced lifestyle mentally, physically, and spiritually. This private training fitness facility is completely unique providing fitness instruction for small bootcamps, group training, and personal training. Built Ambition is welcome to all levels of fitness levels with towel and water service provided! Please wear comfortable workout clothes and tennis shoes. Also keep in mind not to eat right before the workout to stay light and energized! Look out for the 30961 building and be sure to park in the middle parking lot where the facility is located right in the middle at suite 305.